The specified file temporary://file3Jqf1y could not be copied, because the destination directory is not properly configured. This may be caused by a problem with file or directory permissions. More information is available in the system log. The EASN Association has the honour of inviting you to a “Parliamentary Breakfast” on the 12th of April 2018. The event will be hosted by the MEP Dr. Dieter-Lebrecht KOCH (Vice-chair of the Committee on Transport and Tourism) and it will take place at the Members Salon of the European Parliament (Rue Wiertz 60, 1047 Brussels). EASN Open Workshop on the Accelerated impact of Academic Aviation Research for improved Air Transport for all European citizens. What are the technical, legal and “entrepreneurial” options to accelerate and improve the impact of academic research, especially towards the EU research objectives in aeronautics. Soon a dedicated area will open on the EASN Association website with more information regarding the event, as well as with registration guidelines. Stay connected to receive more information on the activity of the Association! 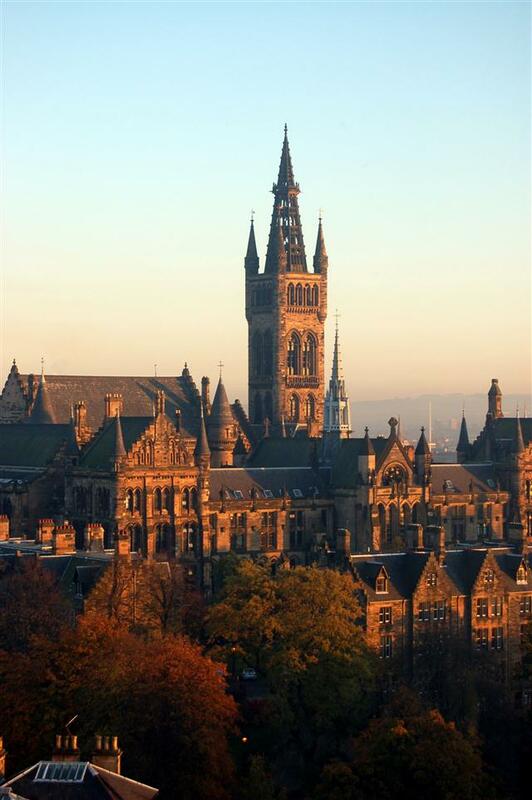 The EASN Association, the Council of European Aerospace Societies (CEAS) and the University of Glasgow are inviting you to the 8th EASN-CEAS International Workshop on “Manufacturing for Growth & Innovation”. In 2018, the annual gathering will be the first joint event of EASN and CEAS and it will be held at the Sir Charles Wilson Building and Gilmore Hill Center Rooms of the University of Glasgow from the 4th until the 7th of September 2018. Over the years, the annual EASN Conferences have been established as major European Dissemination events. At the same time, CEAS high quality events have been recognized as a link between the academic community and industrial end-users, so as to directly focus at industrial participation. The 8th EASN – CEAS International Workshop aims to build on the success of the series of EASN and CEAS events by becoming an even broader and more comprehensive gathering. The Conference will include a number of Plenary Talks by distinguished personalities of the European Aviation sector from the Academia, Industry, Research community, as well as policy and decision makers. It will also include Thematic Sessions on a series of disciplines of the A&AT Manufacturing domain, along with Technical Workshops where evolving ideas, technologies, products, services and processes will be discussed. Research projects are invited to exploit the opportunity and disseminate their results and achievements in dedicated Sessions. As always, the 8th EASN Conference is designed to foster the cooperation and interaction between the participants on a multidisciplinary basis serving as a platform for sharing their research activities and exchanging novel ideas for future research with a relative pan-European and global audience. The event is structured in a way that enhances the interaction and presents an excellent opportunity for networking and creating new synergies for future collaborations on a bilateral basis or in the frame of multilateral projects. For more information, please visit the official website of the EASN Conference series. The EASN Association is happy to announce the establishment of the EASN Stakeholders Advisory Board. The creation of the Advisory Board is an important milestone in the process of strengthening the role of the EASN Association as the European Academia Stakeholder in Aeronautics Research related matters, as well as the links of EASN to the European Aeronautics Industry, Research Establishments and SMEs. a) Advice the Board of Directors of the EASN Association on the strategy to be followed and the tools to be implemented by the EASN Association so as to achieve its long term objectives. b) Contribute on strengthening the links of the EASN Association to the European Aerospace Industry, Research Establishments, SMEs and other Stakeholders within the European Aerospace Society as well as upgrade the presence of EASN in Fora which are shaping the European Aeronautics Research related policies. c) Advice the Board of Directors of the EASN Association on policies related to research, set research priorities and recognise future research trends. Prof. Andreas Strohmayer, Professor for Aircraft Design at University of Stuttgart is at the same time, Member of the Board of Directors of EASN as Industrial Advisory Officer. EASN has recently published a policy paper on its strategy for activities with the European industry. In this context in his interview, Dr. Andreas Strohmayer explains his role as Industrial Advisory Officer within the EASN Board of Directors and illustrates the motivation and the proposed actions for establishing a closer link between EASN, Industry and Small and Medium Enterprises (SMEs) active in the European aeronautics and Aerospace Sector. The 7th EASN International Conference, was successfully held from the 26th until the 29th of September, in Warsaw, Poland. The event included 11 Κey - Νote Lectures and more than 250 technical presentations distributed in approximately 50 sessions. In this frame, more than 280 participants from 30 different countries had the chance to attend the presentations given by more than 220 speakers, representing running or recently completed research projects with new upstream ideas for future research. Prof. Dr.-Ing. Mirko Hornung, Executive Director Research and Technology, Bauhaus Luftfahrt e.V. Dr. Frank Anton, Executive Vice President, Siemens eAircraft. The EASN Association, the Warsaw University of Technology (Faculty of Power & Aeronautical Engineering - Institute of Aeronautics & Applied Mechanics - Department of Aircraft Design) and the Conference Organisers would like to say a big thank you to the Institute of Aviation (ILOT) for their strong support and great hospitality, the Key Note Speakers, the Session Chairs, the Authors and Presenters, the members of the Scientific and local Organizing Committee for their valuable effort, and everyone else who has contributed to make this Conference, the largest, and most comprehensive gathering of the Association yet. Registered EASN Members can view and download the Conference Proceedings here. The Key-Note presentations and other related material can be found here. The Advisory Council for Aviation Research and Innovation in Europe (ACARE) is probably in one of its most active periods since its creation in 2001. Besides the update of the two volumes of the Strategic Research and Innovation Agenda (SRIA), the preparations of the new frame programme, including the Missions, are the focus of the work of the ACARE expert groups. One of the highlights in 2017 was the celebrated publication of the update of the SRIA that was launched at the Paris Air Show in Le Bourget on the 21st June (http://www.acare4europe.org/news-events/news). At this dedicated event, a number of high-level personalities from governments, industry, research establishments, universities and media were present. This brought together key ACARE stakeholders and to enable the handover of the SRIA to the EC Director Clara de la Torre, responsible for the Directorate-General for Research & Technology Development. The EC Director frequently referred to the importance of ACARE and SRIA during her keynote lecture given at the EASN Conference in Warsaw. The ACARE General Assembly held 14th December 2017 discussed diverse topics related to its work and stakeholders. The Assembly reviewed its input to the new important concept of the “Missions”, proposed by the European Commission. On this occasion the Chair of ACARE was also handed over from Prof. Rolf Henke (Board member of DLR) to Mr. Jean-Brice Dumont (Airbus). The ACARE WG1 (Meeting societal & market needs) continues to lead the work on optimized cooperative and customer-centric transport system, addressing among others the “4 hours door to door” challenge and the “one-ticket” system. At the work group meeting in Madrid focused on a workshop set with CATER, a dedicated CSA, Coordinating Air transport Time Efficiency Research, addressing many of the aspects of the work of work group 1. WG1 is also supporting ACARE participation at the TRA2018 Conference in 2018. Working Group 2 (Maintaining and extending industrial leadership) is running at a good pace. SRIA Vol. 1 was completed ahead of schedule and Volume 2 has also been through a final revision. Input of the different academic and industrial stakeholders are well-balanced, and there is also a certain awareness that the different WG’s ensure that work is complementary with tangible conclusions. Working Group 3 (Protecting the environment and the energy supply) continues to manage this important section that is of significant interest to society as well as to ACARE stakeholders. The SRIA here includes a revision of the roadmaps to 2035 and 2050. 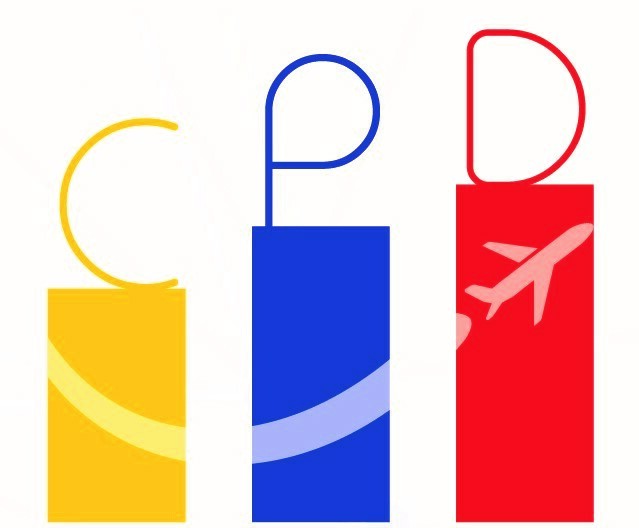 FORUM-AE (FORUM on Aviation and Emissions) is a CSA project which is now close to the end of its lifetime, aiming to address all the issues associated to the aviation environmental concerns linked to emissions: impacts, technical solutions and regulation. It supports the appropriate European research and innovation by giving it the necessary awareness and visibility. Working Group 4 (Ensuring safety and security) contribution to the SRIA focused on Safety and Security aspects recognizing that research is needed on artificial intelligence integration and partnership with humans. A specific focus in WG4 is the CSA “OPTICS - Observation Platform for Technological and Institutional Consolidation of research in Safety". Here, the final report has been recently released comprising ten strategic recommendations for safety research and it also includes the EASA safety research update is part of the work of WG4. Working Group 5 (Prioritising research, testing capability and education) acknowledged that world-class technology requires world-class facilities, skills and collaboration. The updated SRIA confirms further work on integrated European research, improved links with SMEs and investment in infrastructure and life-long learning. A dedicated CSA (Research Infrastructures – Needs, Gaps and Overlaps – RINGO) is currently in progress, the outcome of which will provide a sound basis for decision making within the strategic planning of the related stakeholders. ACARE continues to be supported by permanent groups including the “Member States Group” which ensures that aviation research at the National level is complementary to effort at the EC level. ACARE also monitors progress with the help of the “Implementation and Review Group”; International Cooperation as well as disseminating and engaging with its extensive stakeholder community with the help of the “Communications Group”. ACARE activities are led overall by the “Strategy and Integration Board” which supports the General Assembly. The BoD of EASN Association released on the 25th September 2017 a position paper on the expected FP9. The development of innovation and breakthrough technologies represents an indispensable need in order to retain the global leadership and the competitiveness of European Aeronautics and pave the way on achieving the demanding goals of the FlightPath2050 for Aeronautics. Horizon 2020 provides in principle a friendly environment and a series of tools and instruments supporting the entire research and innovation chain. Yet, a better alignment of these tools would foster the better exploitation of Europe’s excellent capabilities and in particularly the untapped research potential of Europe academia. You may view the full position paper on the EASN website here. 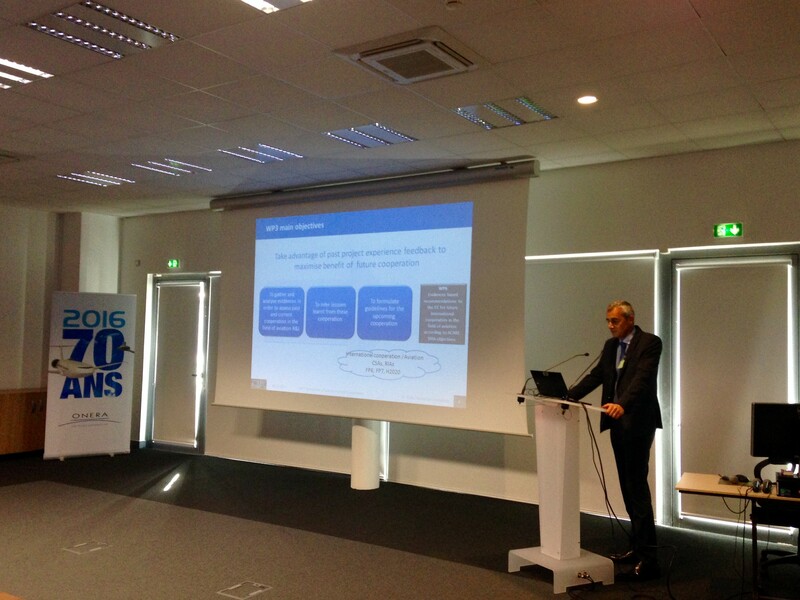 International Cooperation in Aviation Research (ICARe) was officially launched on October 1st 2017 while the Kick-Off Meeting was held on October 16th at the ONERA premises in Palaiseau, France. During this event, the partners had the opportunity to assemble and discuss about the activities and interactions to be accomplished in the first months of the project. ICARe aims at facilitating and increasing international cooperation in aviation between Europe and third countries, along common research and innovation roadmaps, through extending and deepening ACARE INCO’s previous work. Around 20 countries are considered in this assessment among which 6 open platforms between EU and the respective third countries will be set-up. This 30-month Coordination and Support Action (CSA) is a great opportunity to address the international cooperation area gathering the significant expertise of 12 partners from 6 European countries representing all the aviation stakeholders namely, industry, research centers, universities, operators and international organizations, all being members of ACARE’s working group. Having completed a first full year of operations, the research units involved in the ICARUS project are in the position of providing significant outcomes to foster progress in the future. Classical thermodynamics, Nano-Calphad and multiscale modelling techniques are combined into a unique predictive tool that will enable the exploration and design of new binary and multinary nanostructured metal alloys. The final aim is to obtain metal alloys with enhanced mechanical properties, coarsening resistance and radiation damage tolerance. Within the past twelve months, ICARUS developed an initial version of a thermodynamic approach by integrating classical and statistical thermodynamics capable of predicting the relative stability of non-dilute metal alloys. This approach relates grain boundary energy to the thermodynamic quantities governing mixing in solid solutions. Enabling a comparative analysis of different binary alloys, ICARUS model provides improved guidelines for the design of nc binary metal alloys while it proves the existence of thermodynamically stable nc binary metal alloys for a relatively broad spectrum of elemental combinations. On the 26th and 27th of October 2017 the ICARUS Consortium conducted the M12 Progress and Action Check Meetings respectively in Brussels, Belgium. In the latter, the important work performed during this period was presented to the EC authorities. For further information, please visit the ICARUS official website. NHYTE (New Hybrid Thermoplastic Composite Aero-structures manufactured by Out of Autoclave Continuous Automated Technologies) has now entered the second semester of its three year lifetime. The main expected outcome of the project is the development of concepts and methodologies enabling the realization of innovative and green integrated aero-structures made by a new recyclable hybrid thermoplastic composite material with multifunctional capabilities. This new hybrid material will be fabricated by an innovative working cell implementing advanced and continuous automated production processes. The typical aero-structure (part of wing and fuselage) will be manufactured by robotic machine using new process as Automated Fibre Placement (AFP), continuous forming and will be assembled by induction welding, like the process that is currently followed in the automotive industry. The high-performing hybrid material answers to the needs for reduced weight and consequently reduced fuel consumptions and emissions of an aircraft, as well as for more ecological and less costly manufacturing processes. Fruitful discussions on the activities realized during the past six months were developed during the NHYTE six-month progress meeting that took place on 28th of November 2017, in Lorient, France. Alongside the consortium partners elaborated on the planned actions for the following semester. 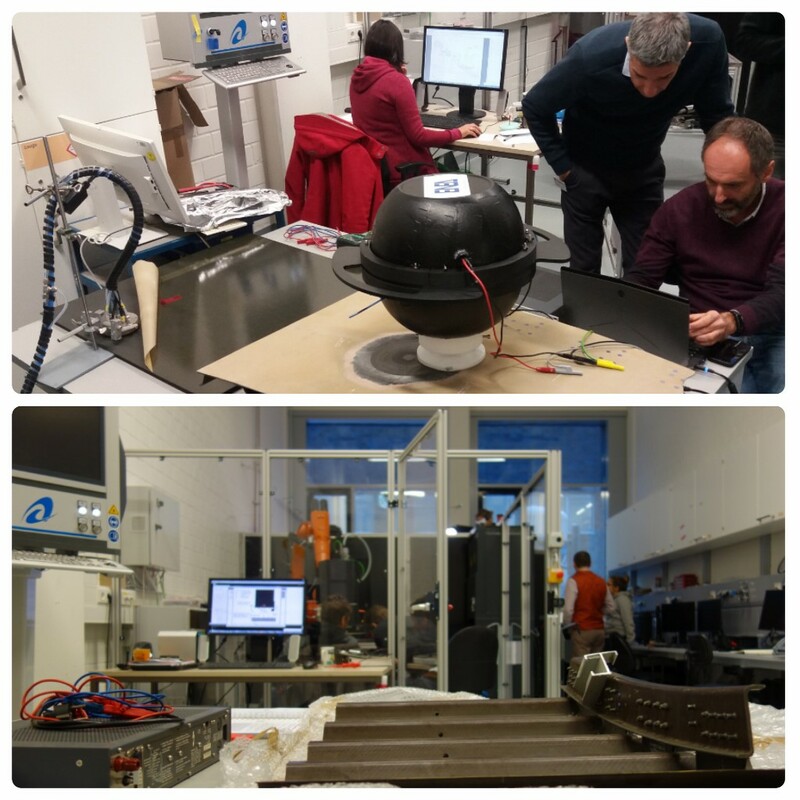 After the completion of the meeting the partners had the pleasure of visiting and being guided in the ComposiTIC Lab of the University of South Brittany as well as in the Coriolis Composites plant. For further information on the cutting edge science and technology powering NHYTE activities as well as on our latest news, please visit the official NHYTE website. 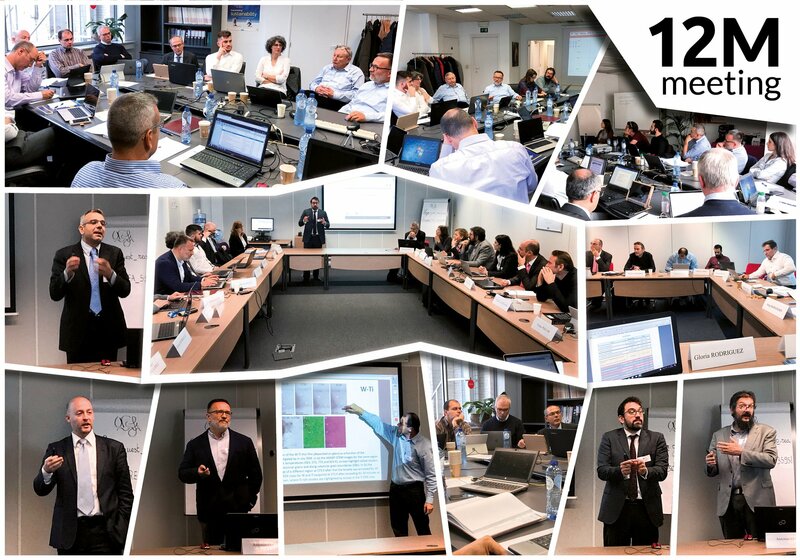 Having completed the first half of its project duration, EFFICOMP successfully conducted its Intermidate Review Meeting, in Brussels, Belgium, the 16th of November 2017. The intermediate reporting period has been officially approved and EFFICOMP's overall activities are running as initially foreseen in the project roadmap. In the second phase of the project, EFFICOMP consortium intends to contribute to an increased productivity rate through the investigation of on new, low-curing time materials and the development of new heating solutions, eliminating autoclaves and mould thermal intertia. The overall time- and cost-gain which are expected to be enabled by EFFICOMP are impacts which affect aircraft manufactures, airline companies and the end the passengers. EFFICOMP’s cost-reduction goals will of course contribute to the increased utilization of aircrafts, thus responding to the growing demand for transport of goods and passengers, while enabling the reduction of ticket prices, shipments and cargos. For more information visit the EFFICOMP project website. RUMBLE (RegUlation and norM for low sonic Boom LEvels) is a Horizon 2020 collaborative project the consortium of which consists of 13 partners from EU countries and 5 from Russia. The main objective of the project is to produce scientific evidence requested by national, European and international regulation authorities to determine the acceptable level of overland sonic booms and appropriate ways to comply with it. To this end, RUMBLE project aims to gather evidence needed to support new regulations. By combining scientific excellence, world-class research infrastructures and industrial leadership bearing the heritage of previous supersonic aircrafts, the project’s target is to develop and assess sonic boom predictive tools, study the human response to sonic boom and validate its findings utilizing wind-tunnel and actual flight tests. Except of promoting new regulations, RUMBLE will also pave the way for a future low boom flying demonstrator. The ambitious project has been launched in November 2017 and will be developed across a 36-month period. The RUMBLE kick-off meeting was held between the 13th and 14th of December 2017, in Suresnes, France. Updated information regarding the progress of the RUMBLE project will be available soon through the RUMBLE official website. Having completed a second full year of operations the FUCAM project progresses its pace at research and innovation entering now in the most impactful phases of its lifetime. The previous year, has successfully organized its 4th European Concept Detailing Workshop, hosted by Airbus AGI in Hamburg, Germany from 27th to 28th November 2017. 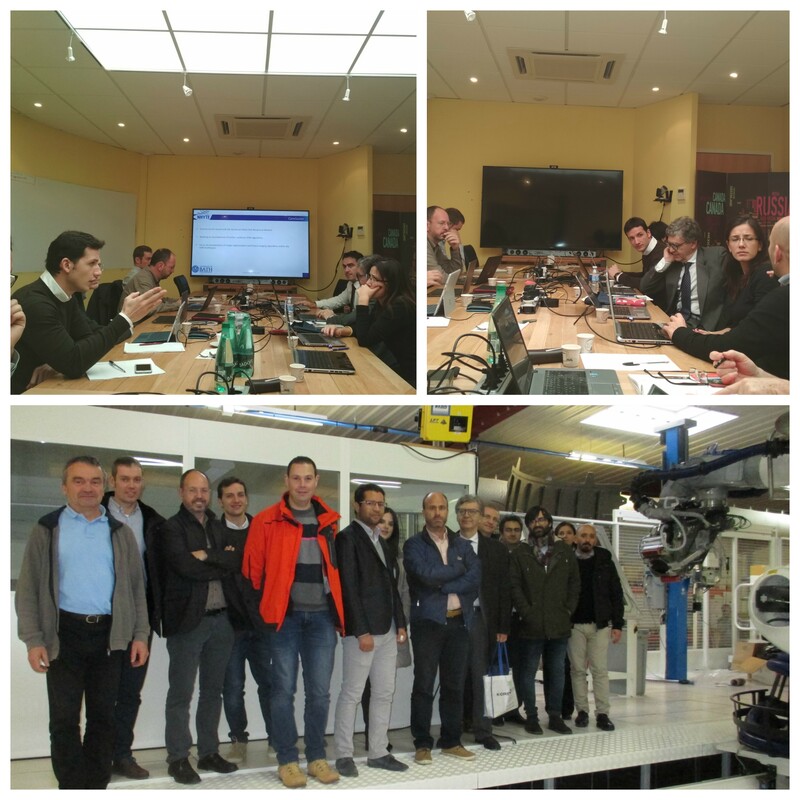 The objective of this workshop was to review the progress performed so far and the activities planned up with main aim to finalise (most of) the concepts, also in light of technology solutions, in order to prepare the building of the FUCAM mock ups. 1st Low Deck Scenario: The 1st scenario is focused on providing a low cost dining solution to the passenger, as attractive enough so as to enhance passengers’ interest to buy access to the experience provided on the lower deck. 2nd Low Deck Scenario: This aspect, explores a variety of experiences (i.e. Child play area, Coffee area, Yoga area, beauty area, etc.) in the lower deck, possibly partnered up with a powerful to the Asian Market brand, with an “on demand” focus. Through this process, FUCAM will contribute to the advancement of the current state of the art in cabin architecture, design and systems development so as to eventually develop the best cabin product, meeting the needs of the Asian market, and become the basis for further future work in this orientation. For more information and updates please visit FUCAM website and watch the FUCAM video. The project moves towards the final months of its official duration and focuses on achieving the final milestones. 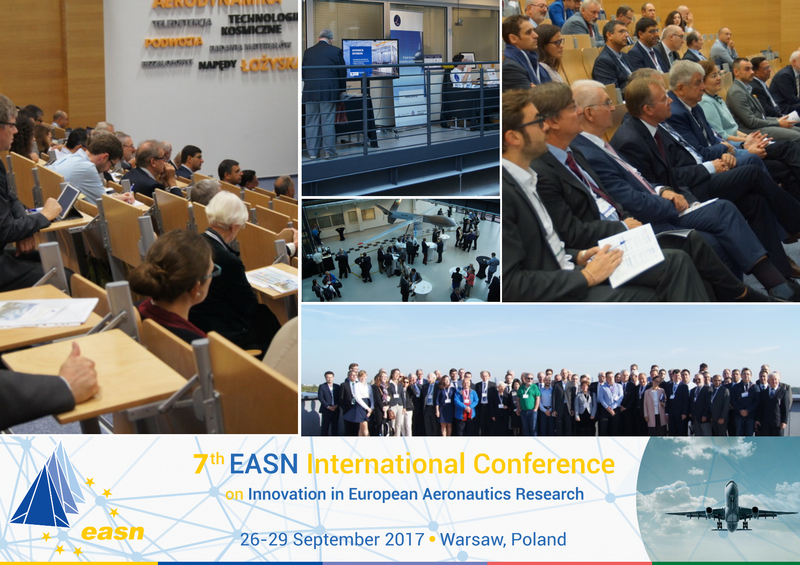 At first, the consortium participated at the technical meeting held at the Institute of Aviation in Warsaw, Poland, on the 29th of September 2017 within the frame of the 7th EASN International Conference on “Innovation in European Aeronautics Research. The consortium focuses in three main directions, namely the amelioration of the developed ENDT techniques in terms of accuracy and applicability, the development of numerical models and tools for predicting the effect of contamination scenarios to the fracture toughness and the organization (workflow and execution) of the Demonstration Days. In the framework of WP3 samples of high geometrical complexity as well as repair samples comprising several contamination scenarios were assessed utilizing the established ENDT methods. Minor updates towards the automation of the ENDT devices (equipment and software for data processing) were conducted. Improvements on both the accuracy and the equipment of the ENDT techniques were also reported in WP4. The consortium also executed successfully the plan for the Demonstration Days. This event was held in the Fraunhofer IFAM premises in Bremen between 11 and 15 of December 2017. Within the Demonstration Days the ENDT techniques developed in both WP3 and WP4 were implemented to bonded CFRP panels (production and repair) before (WP3) and after (WP4) bonding. 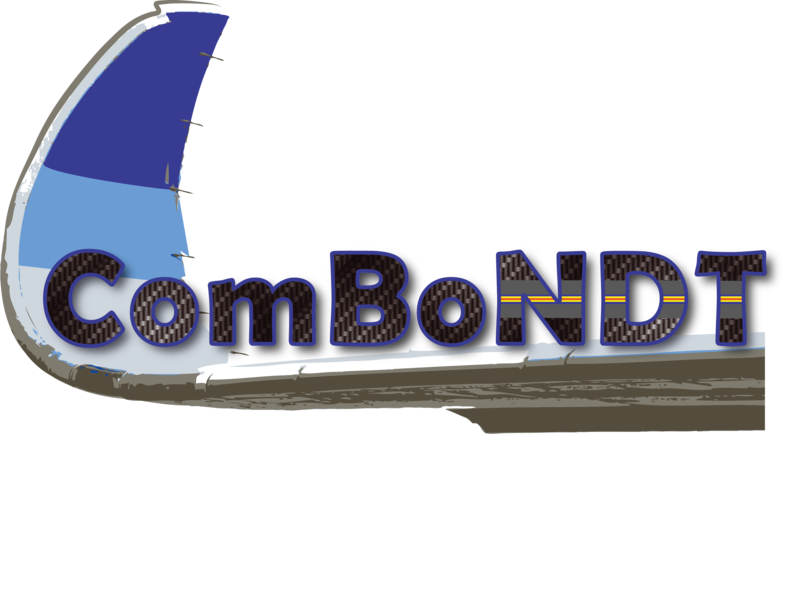 For more information about the project progress please visit the official ComBoNDT website. 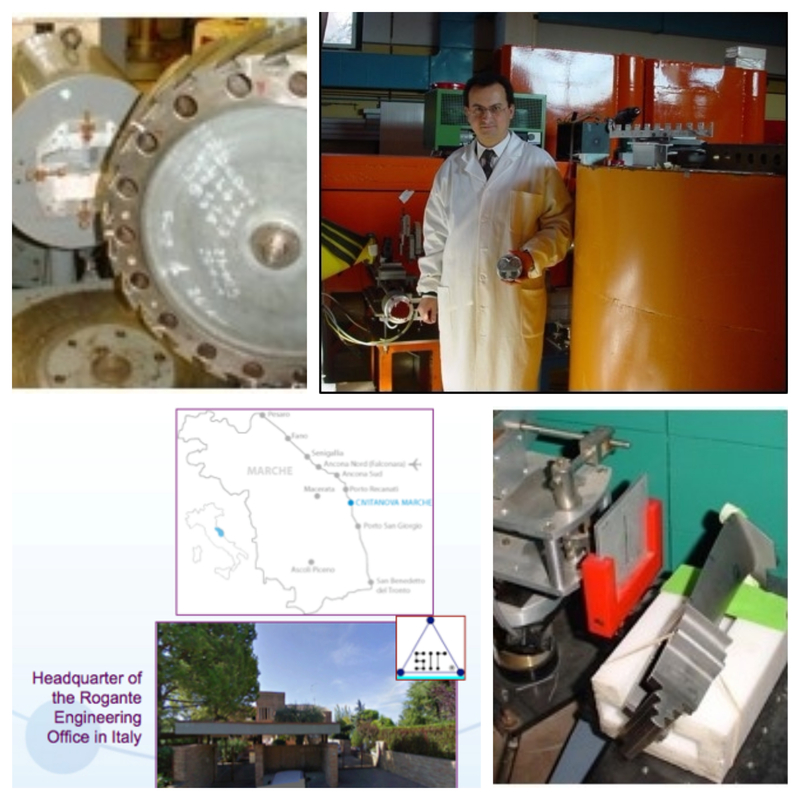 The 5th International Conference of Engineering Against Failure – ICEAF V has been announced. The event will be held in Chios Island, Greece on 20-22 June 2018. 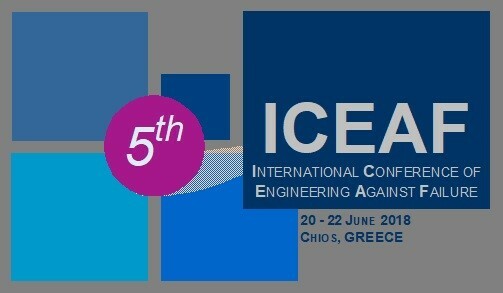 ICEAF V is co-organized by the Laboratory of Technology & Strength of Materials (LTSM) and the Applied Electronics Laboratory (APEL), under the auspices of the Federation of European Material Societies (FEMS), the Hellenic Metallurgical Society (HMS), the European Aeronautics Science Network (EASN) and the Industrial Systems Institute (ISI). The scope of the Conference is to attract interdisciplinary work dedicated to the design against and prevention of engineering failure. Works are expected to cover a number of different technological areas including Aeronautics, Construction, Automotive, Bioengineering, Recycling, Manufacturing, Real-Time Systems, Industrial Systems, Cyber Physical Systems etc. For more and updated information please visit the the 5th International Conference of Engineering Against Failure – ICEAF V website. Rogante Engineering Office (REO) is a landmark for Industrial Applications of Neutron Techniques (IATN), ad it is qualified supplier of Companies and Institutions at international level. These techniques allow a non-destructive advanced characterization of materials and parts, including the Aeronautics sector, contributing e.g. in the study of aging phenomena, internal and sub-surface residual stresses or defects and nano-characteristics (e.g., carbides).